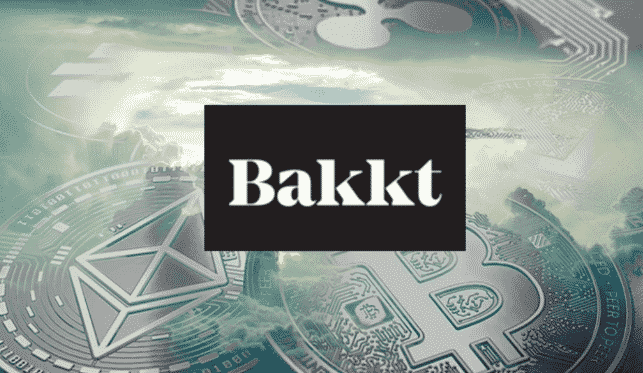 After postponing Bitcoin futures to late January, now Bakkt has shared that it will consider adding other digital currencies as well based on customer feedback as the landscape evolves which has got the altcoin community moving. Nasdaq’s parent company ICE’s global, regulated ecosystem for digital assets, Bakkt recently announced that it is postponing the launch of Bitcoin futures to January 24, 2019. Dear @Bakkt, you’re considering additional digital currencies & contracts…and you’re looking for customer feedback? At this point, it’s only a consideration as stated by Bakkt and moreover, even Bitcoin futures have yet to come, having postponed already.